This is the first ever English transliteration of Dong Gong's work. 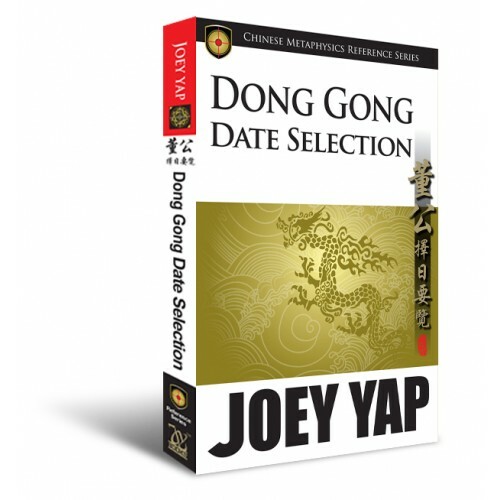 It has been designed to serve as both a reference text for practitioners, and a learning aid, for those studying BaZi, Zi Wei and Date Selection . 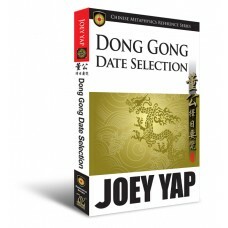 In addition to Dong Gong's commentaries on each 60 Jia Zi in the 12 Solar Months, which have been translated and edited for clarity, there is a complete reference section on the Auxiliary Stars, as well as the 60 Jia Zi Na Yin referenced by Dong Gong in his works. 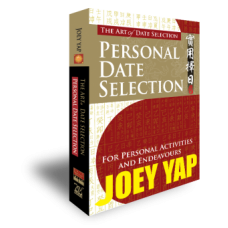 This book serves as both a reference text for practitioners, and a learning aid, for those studying BaZi, Zi Wei and Date Selection. 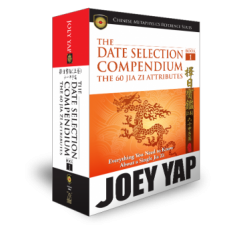 In addition to Dong Gong's commentaries on each of the 60 Jia Zi.